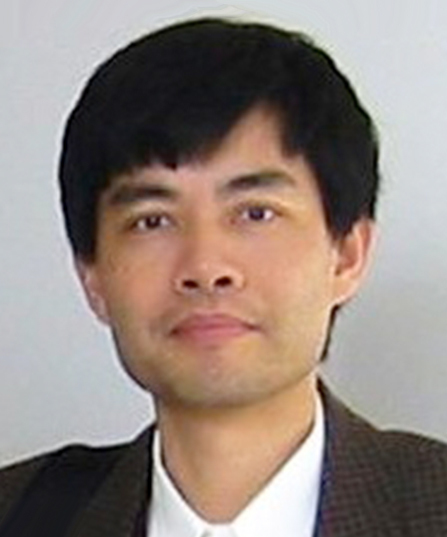 Yingjin Zhang is a leading scholar of Chinese cinema, literature and visual culture. He received his Ph.D. in comparative literature from Stanford University in 1992. Before joining the UC San Diego faculty in 2001, he taught at Indiana University in Bloomington, where he was honored with an Outstanding Junior Faculty Award in 1996. He is the recipient of numerous fellowships and rewards, and has served as president of the American Association of Chinese Comparative Literature.